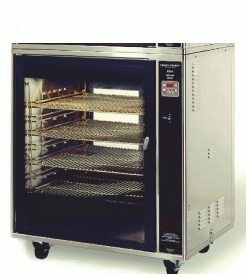 Taylor L820 Commercial Grill | DSL Inc. 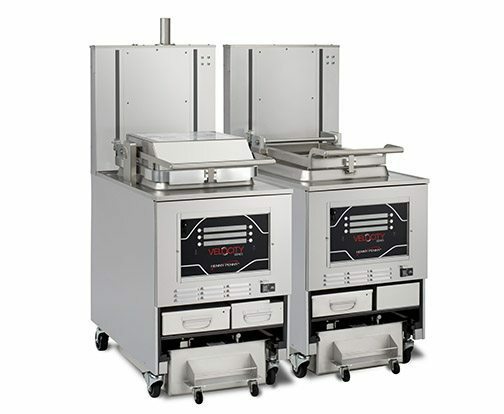 The Taylor L820 grill features two individually controlled cooking surfaces and is part of the new L-series grills with even larger cooking surfaces for increased output. 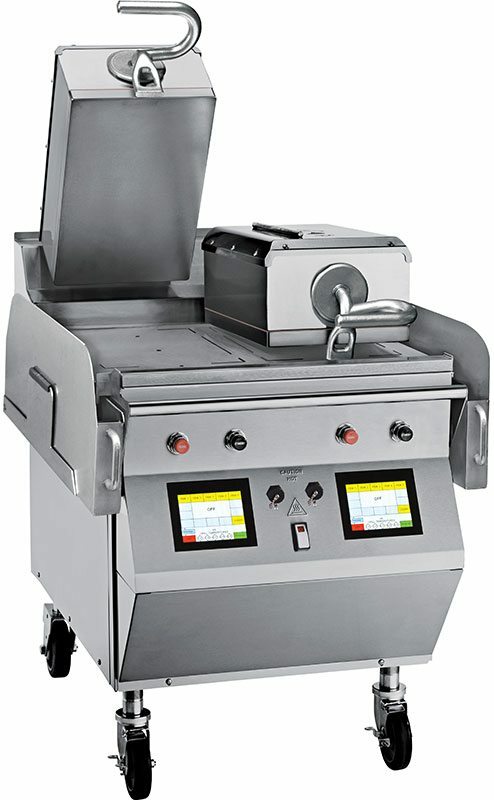 With the optional platens, cooking times are less than half that of an ordinary grill while cooking both the top and bottom of food simultaneously. 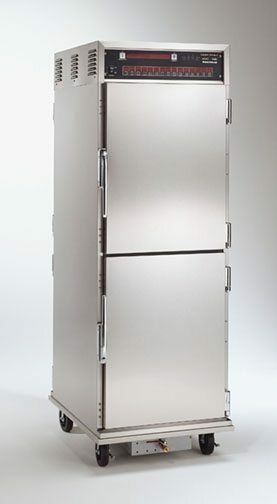 The one touch menu selection automatically provides accurate time, temperature and gap settings for every product. And as always, it’s built using the high quality Taylor manufacturing process, ensuring it is constructed to the highest standards and that you get the best and longest lasting equipment on the market.